Aqualisa Quartz Chrome effect Manual Digital mixer shower.This chrome effect digital shower from Aqualisa comes with riser rail hose and controller. Aqualisa Visage Ceiling fed Chrome effect Manual Digital mixer shower.Suitable for high pressure systems this chrome effect digital shower from Aqualisa comes with riser rail hose and controller. 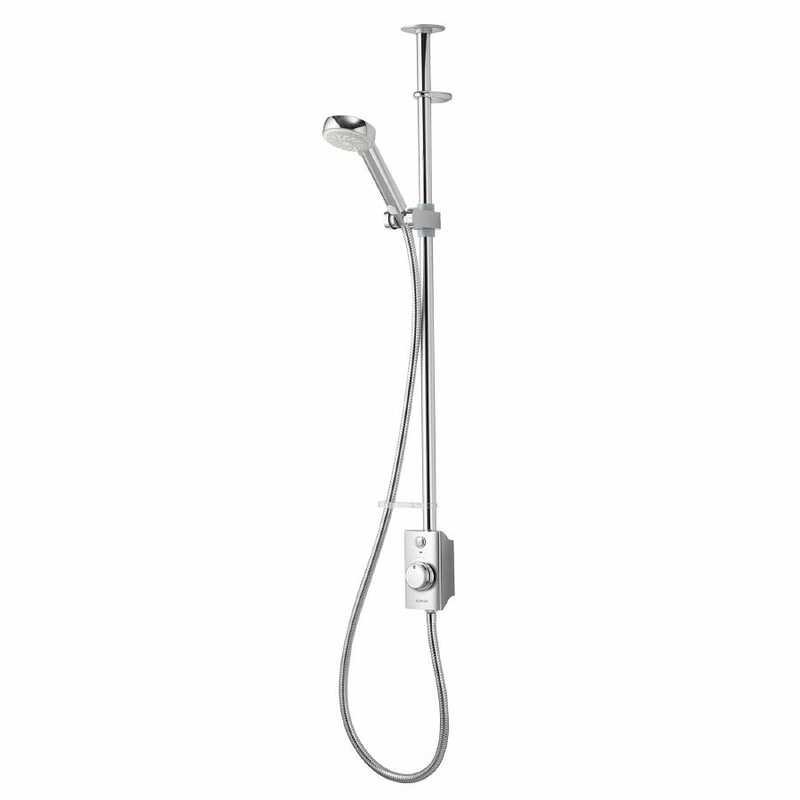 Aqualisa Visage Chrome effect Manual Digital mixer shower.Suitable for high pressure systems this chrome effect digital shower from Aqualisa comes with riser rail hose and controller. Aqualisa Visage Chrome effect Manual Digital shower.Suitable for high pressure systems this chrome effect digital shower from Aqualisa comes with riser rail hose and controller. 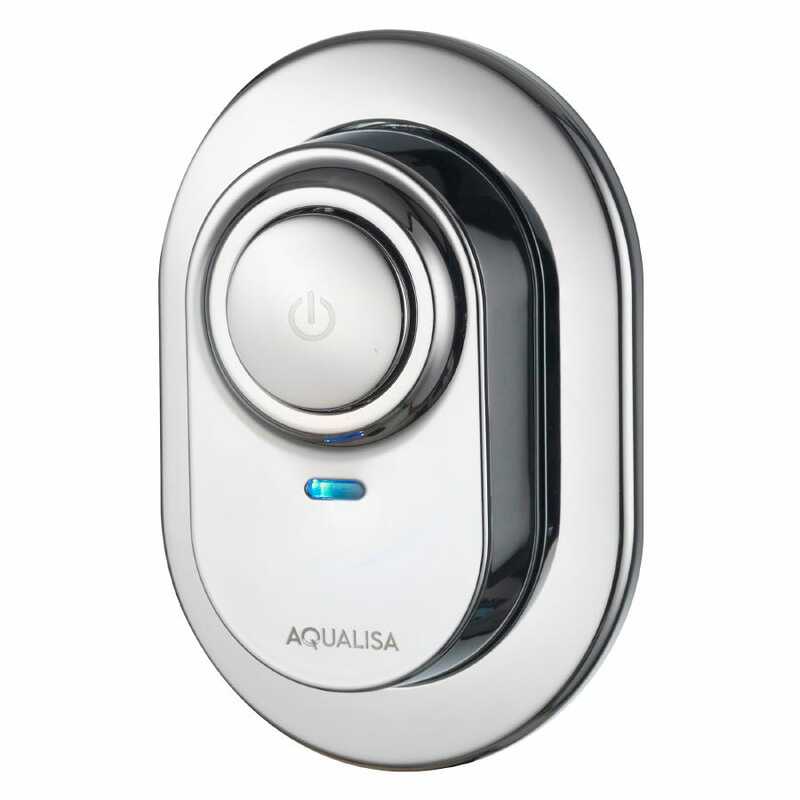 Aqualisa Visage Digital Remote Control.This chrome digital remote control from Aqualisa can be placed in any convenient location up 10 metres away. The remote control is illuminated so you can see the buttons in the dark. Aqualona Mainstream 3 Spray White Chrome Effect Shower Head.Suitable for power combi or electric shower systems this white chrome effect shower head from Aqualona's Mainstream range has 3 shower spray patterns.